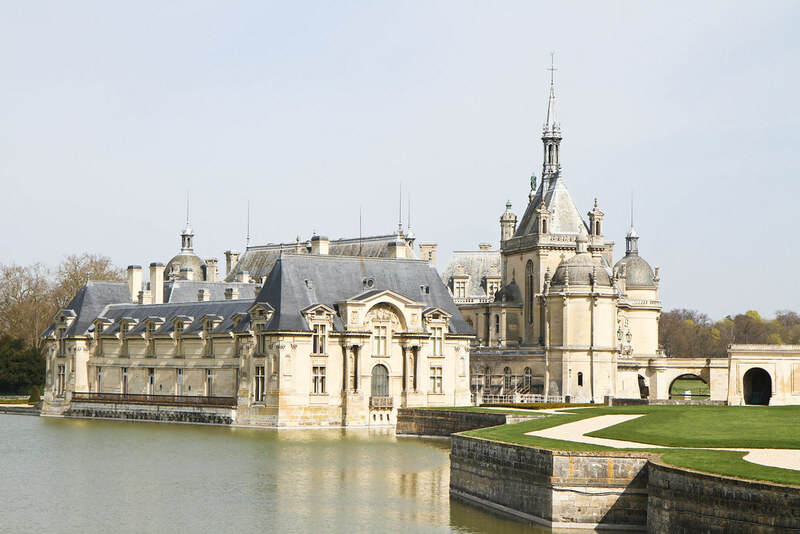 I spent today daydreaming about the idyllic Château de Chantilly, of all the castles in Paris, this one is by far the dreamiest I’ve been to. One of the wonderful things about living in this city is having so many beautiful day trip locations just a hop, skip and train ride away. If you’re ever feeling worn out by urban life, you can rest assured you’re never far from peace and tranquility. It looks so beautiful and quaint! 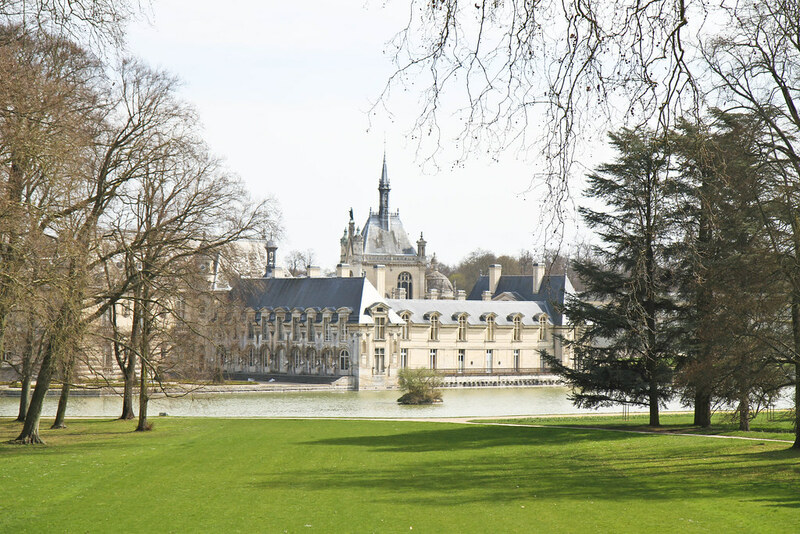 It’s nice to know that there are peaceful retreats nearby Paris, taking a trip there sounds nice but it’d be a bit much to be in a busy city for the whole time!